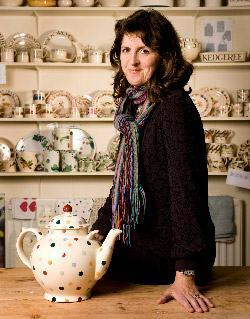 If you’re a fan of boiled eggs and buttery toast soldiers for breakfast, this 6 ½ inch plate from the elegant Black Toast by Emma Bridgewater range is perfect! Paired with the matching egg cup, every breakfast will be a real treat. 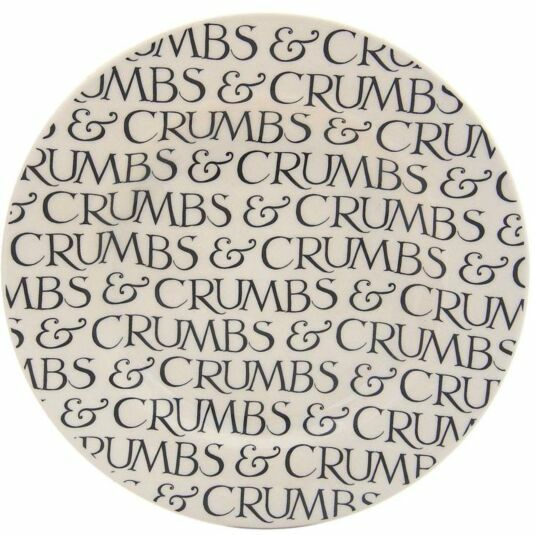 In keeping with the typography which is a feature of this range, the words, “CRUMBS & CRUMBS” are repeated all over the surface of the plate. 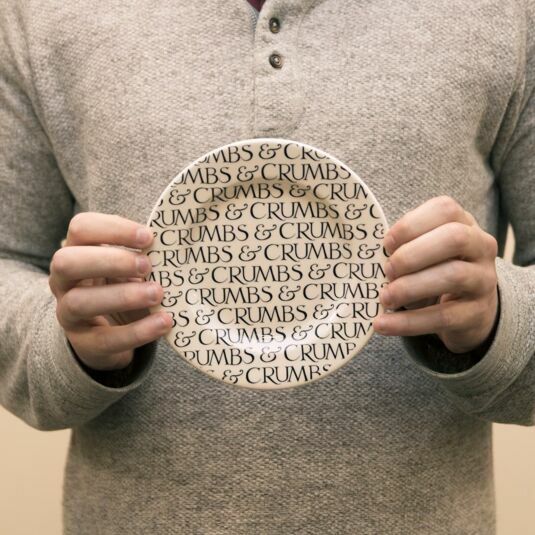 Dishwasher & microwave safe; this plate is not oven safe.